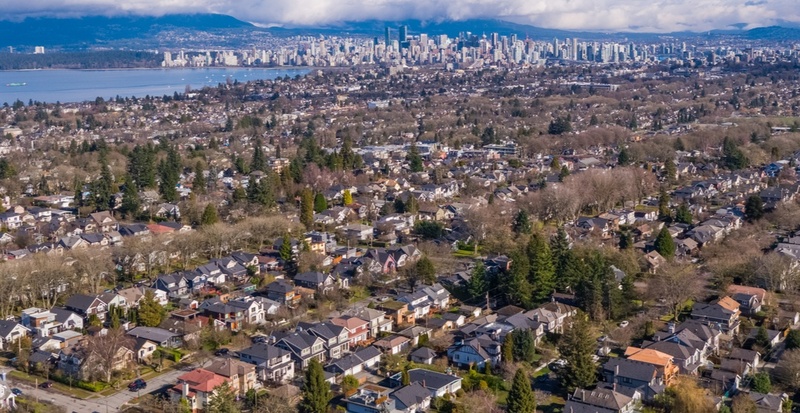 Vancouver is already widely-known as an expensive place for renters, and now, a newly-released report is predicting that the cost of putting a roof over one’s head in this city is only going to rise. The figures come courtesy of Rental.ca’s 2019 rental market predictions and includes insight from housing experts from across the county. In crafting its report, Rentals.ca said it talked to 16 housing professionals including data analysts, professors, economists, property managers, rental advocates, landlords and politicians to get their take on the 2019 rental market in Canada. The result? The average rental rates could increase by 6% year over year on a national basis in 2019. Here in Vancouver, rates are expected hover pretty close to that – around the 7% mark. Ben Myers, president of Bullpen Research & Consulting Inc., said low vacancies and higher rents are trends that will carry over from 2018. He also cited increased immigration and “renoviction” as issues continuing into the new year. He noted that tougher rent-control rules have led to more investors selling their rental properties, which has contributed to the spike in rental rates in several cities. That trend, he said, is likely to continue in 2019. And while 7% is a jump, the report said it’s actually on the lower end of rental rate increase predictions when compared with places like Ottawa (9%) and Toronto (11%).